Honey beans has suddenly become an expensive commodity. As far as agricultural commodities are concerned, only the consumers are smiling. Perhaps, some others enjoying the moment are food vendors and suppliers who are stocking up on supplies ahead of post-harvest season. Bounce News food price survey across select markets in Lagos show that food prices are on a downward spiral across all segments. Except for vegetables and spices, whose harvest season it is not, all other foods especially the staples have seen their values plummet over the past month. Bounce News survey showed that the king of starch, Garri that its paint bucket measurement sold for about 1500 naira in August has recorded more than 50% decline. It now sells for 700 naira. 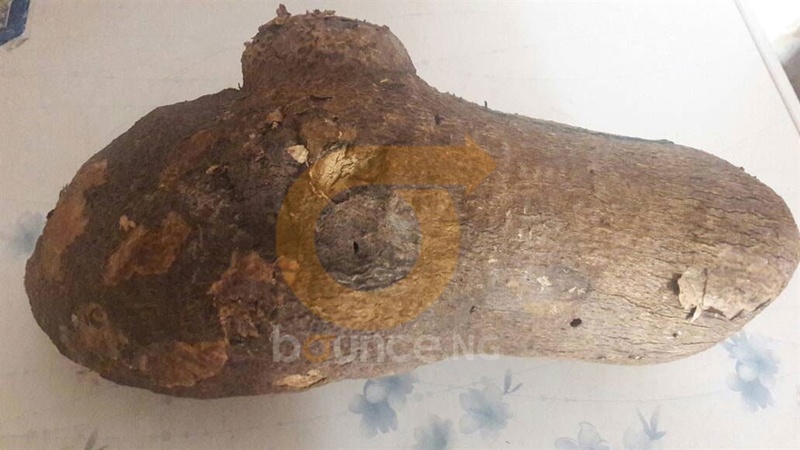 Also, an average tuber of yam which sold for between 1500 and 1300 naira within that period now sells for between 500 naira and 700 naira as new yams flood the market. More so, the king of staple, rice had a 50kg bag sold for between 16,500 and 15,000 from September towards mid-October now goes for 14,000 naira. A hard bargain could get it for 13,500, according to a trader who spoke to Bounce News. 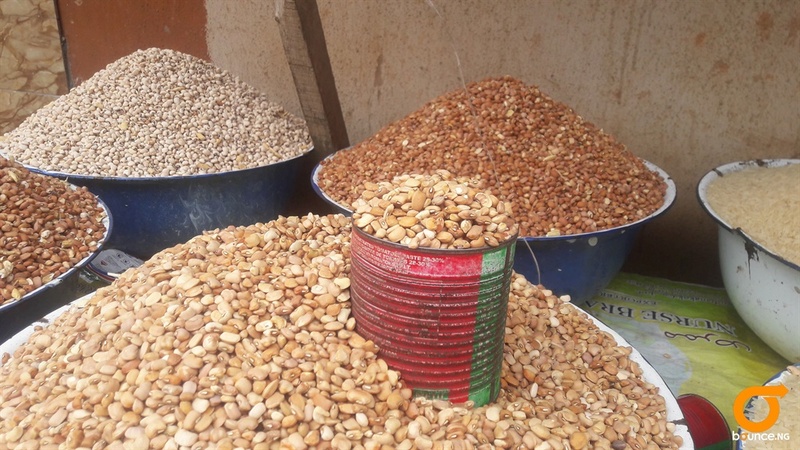 The trader also attributed government’s effort at growing the commodity locally to the relatively low and stable prices being seen at the moment. “It is not likely that the prices of rice may go up even at Christmas because that is also the time that local rice farmers flood the market with their products,” said the trader, Jeremiah Atagbuanu. The declining prices have affected almost all food items that even the king of protein – beans, which previously hit the roof, could not buck the trend. A paint bucket of beans which rose to 2,000 naira from 1400 naira in August has recorded a marginal decline to 1800 naira and 1700. A Derica cup of the much-loved honey-beans still goes for 400 naira. However, prices of vegetables are on the rise as the rainy seasons draws to a close with a hand bowl of tomatoes containing 7 averaged sized fresh selling for between 400 and 500 naira. It used to sell for between 250 and 300 naira. In the same vein, pepper has also doubled in price as a small hand bowl which used to sell for 100 naira now goes for 200 naira. 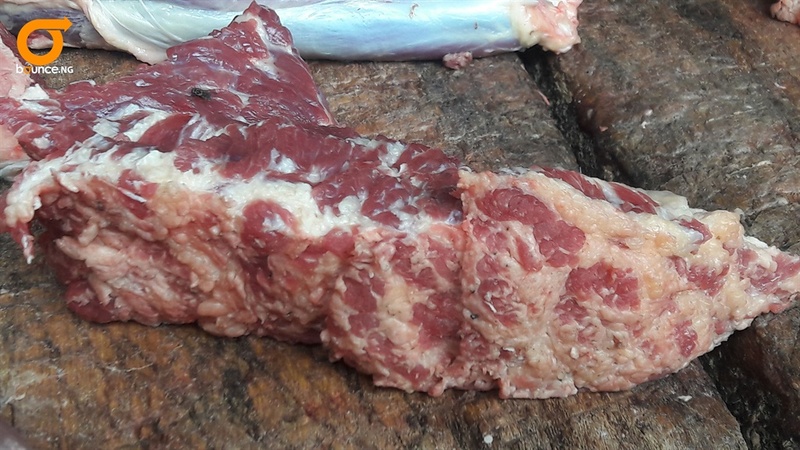 On the meat segment, prices remain largely unchanged as one kilogram of beef still goes for 1,500 naira; one kilogram of chicken - 1,200 naira and 1 kilogram of fish, 1,000 naira.